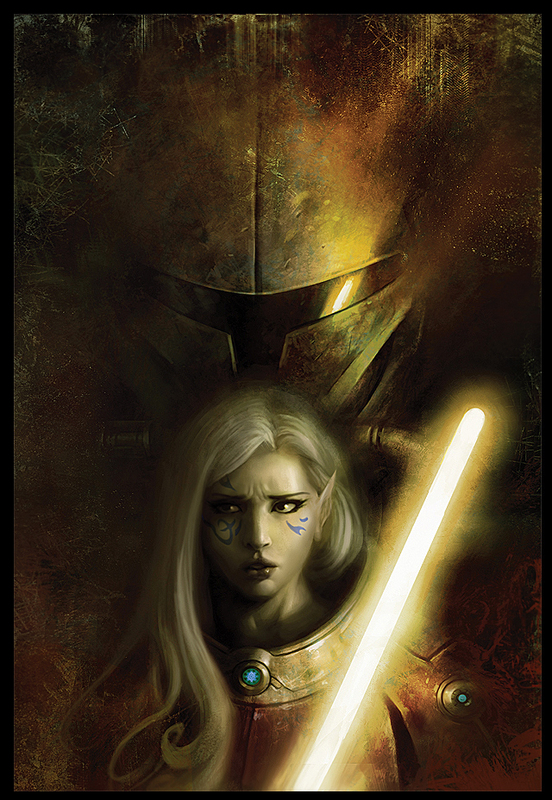 Here’s another cover I did for KOTOR. I had fun with this one… It was a pretty static shot so I tried to play up the texture and lighting to give it some life. 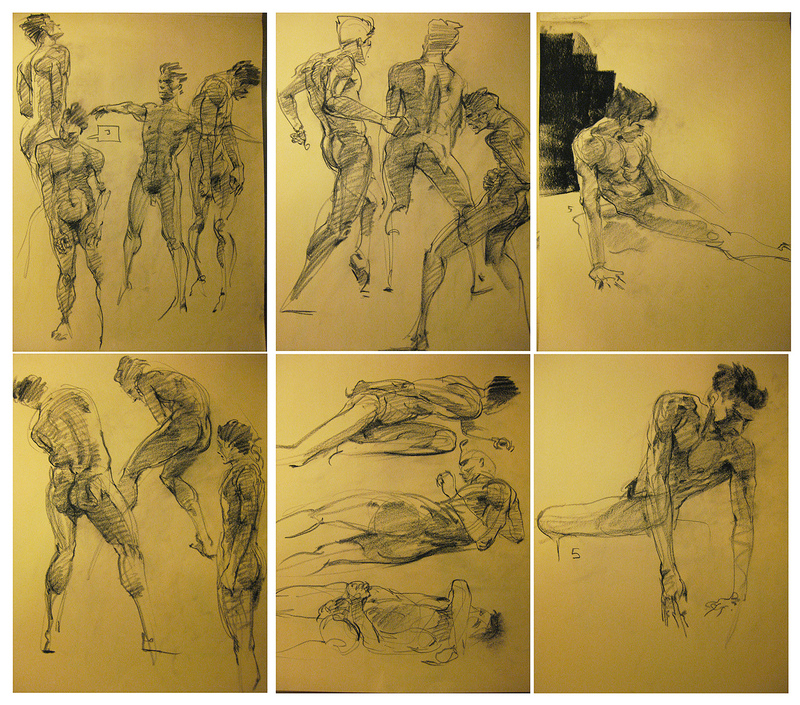 Went to life drawing to stretch my legs a little…here are some of my first gestures from 2009. 2 to 5 minute poses…. 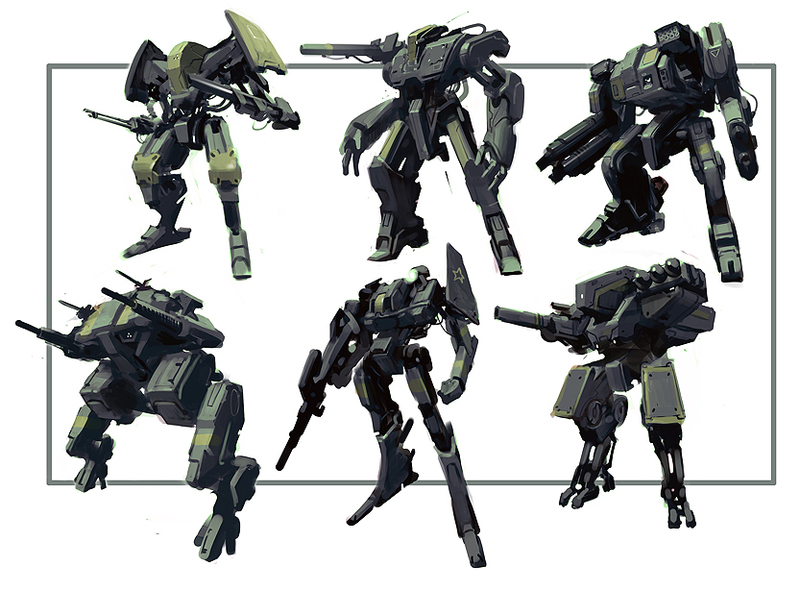 a few simple robot sketches to help pass the day. These are really relaxing to do – you can just play with simple shapes and values and have fun…kind of like building with legos when you are kid. If something stand out to me I can always render and refine it later until my heart’s content. 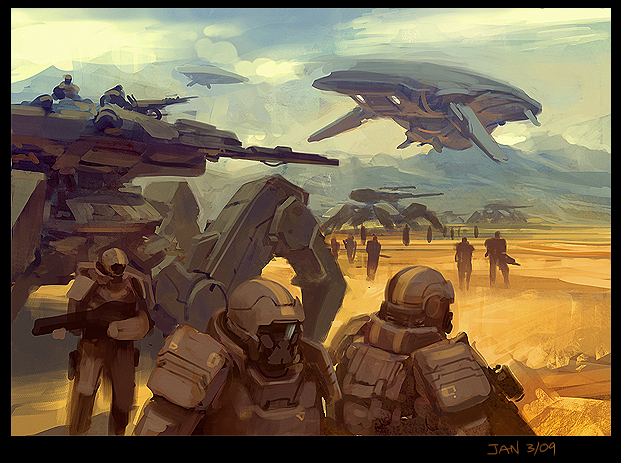 a sketch from today – trying to stay fast and loose while still paying attention to color. 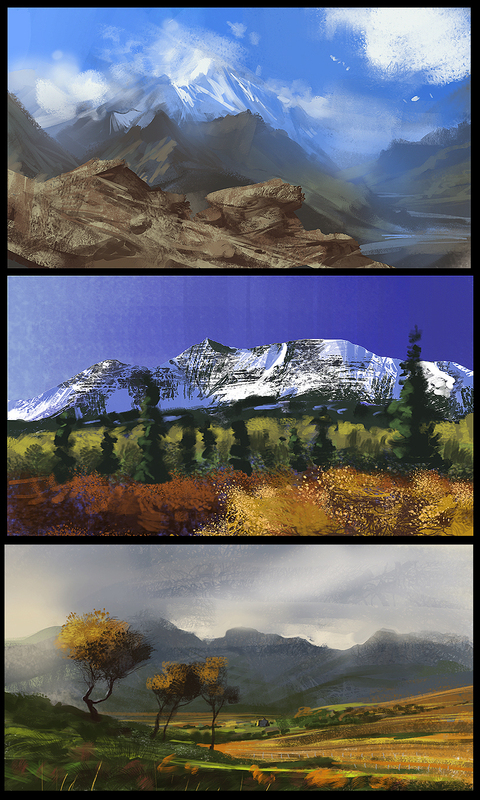 15-20 min studies. I used some online photos as reference. After not using photoshop for a bit, these are a good way to shake the rust off.